Some people take a variety of daily vitamin supplements with the aim of boosting their immune system, enabling them to fight diseases, but what do dogs need to keep their immune system healthy and ensure they stay in optimal body condition? When they're born, puppies have a very weak immune system, so within the first 24 hours after birth they receive powerful and protective antibodies from their mother’s first milk called colostrum. This provides immune protection for the first few weeks of life. An adult dog has billions of immune cells circulating in their blood but during the first 3 to 4 months of life their immune system is still developing. Feeding high-quality puppy food can help support the immune response of young puppies during this crucial time and lay a solid foundation for a long and healthy life. Antioxidants, produced by the body and obtained through foods, are a critical part of the immune system. Antioxidants are important because they neutralise or disable free radicals. 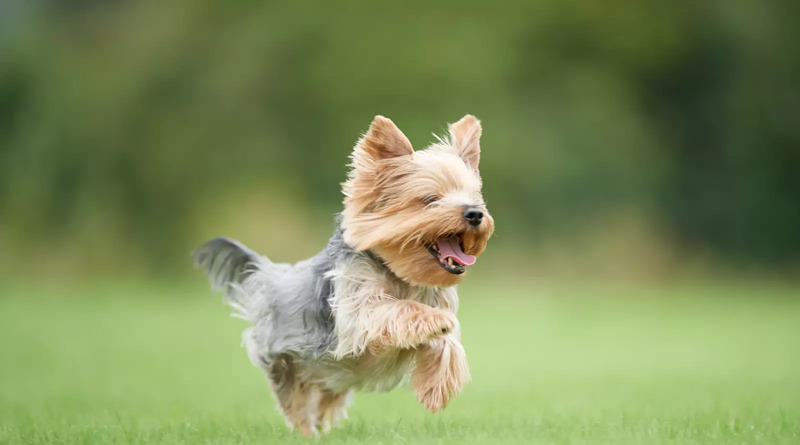 Free radicals are produced as part of your dog's normal and necessary metabolism, as well as some specific immune defences, however excess production is harmful. Free radicals are involved in the ageing process and are believed to be a contributing factor in diseases such as arthritis and cancer. Some antioxidants to look for when choosing your dog’s food are vitamin E and vitamin C, Beta-carotene, zinc and selenium. Vitamin E in particular helps to improve immune function and reduce damage to immune cells in dogs. Your dog’s level of immunity is very closely linked with their digestion and how well they are able to process what they eat, so keeping your dog’s digestive system healthy may in turn help them to fight off certain illnesses. Along with an appropriate level of fibre, prebiotics are vital in helping to maintain a healthy gut, so look for a food that contains prebiotics such as FOS (fructooligosaccharides) which helps the growth of good bacteria in the intestine. As experts in trusted tailored nutrition since 1969, all EUKANUBA dog foods include all the nutrition your dog needs to help them maintain a healthy immune system.